South East Asia isn’t the easiest place to get to from the UK – you’re looking at a 12 hour flight at least in order to get there. However, the subcontinent makes up for this with its warm climate, vibrant culture and unique attractions. For those debating the long haul flight, here are 10 reasons to get on that plane and see South East Asia. The climate in South East Asia is largely tropical – this means warm weather all year round. There are some rainy seasons, but even then the air temperature is still warm. This makes it the perfect escape for those that want the guarantee of warm weather. If you’re not a fan of humid climates, there are some cooler parts of South East Asia. These are primarily up in the mountains such as Baguio in the Philippines and Chiang Mai in Thailand. Such destinations are common places for Westerners to retire to, offering a break from the intense heat whilst still never reaching temperatures that could be considered ‘cold’. South East Asia has beautiful beaches to match its beautiful weather. Most people automatically think of Thailand’s Patong Beach or Indonesia’s Bali when it comes to beaches, but there are golden sands to be found across the region. Vietnam and Cambodia are two upcoming beach destinations where you’re more likely to avoid the crowds. Of course, if you prefer a buzzing beach destination, there are also plenty of these to choose from including Bali, Phuket, Langkawi and Boracay. Animal lovers can catch sight of various rare wildlife across South East Asia. Indonesia’s Komodo Island is home to the fearsome Komodo Dragon – a man-eating lizard that happens to be the biggest reptile in the world. The Malaysian part of Borneo is meanwhile home to the endangered orangutan – there are preserved rehabilitation areas here where you can spot these apes swinging through the trees. There are also plenty of creatures to be found in the sea. There are coral reefs all around the coast of South East Asia where you have the opportunity to dive and spot aquatic wildlife such as manta rays, sea turtles, sharks and parrotfish. Popular diving sites include Moyo Island in Indonesia and Koh Rong in Cambodia. 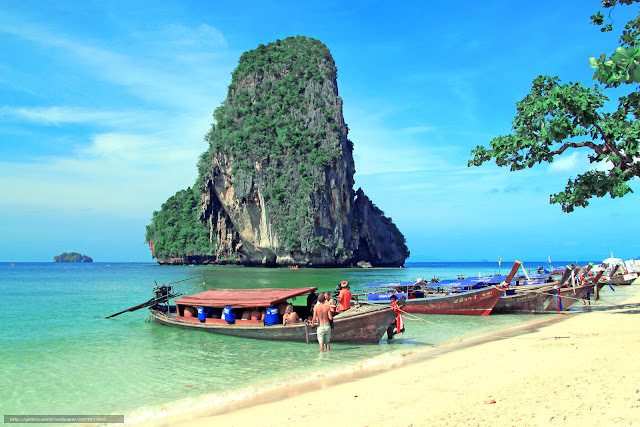 There are many natural wonders to be found across South East Asia including mountains, rainforests and caves. This region also has the largest range of volcanoes, many of which you can trek up. Famous active volcanoes include Mayon Volcano in the Phillipines and Mount Bromo in Indonesia. This could be something cool to tick off your bucket list. Other wonders worth exploring include the Underground River in the Philippines, Kuang Si Falls in Laos and the famous Phang Nga Bay in Thailand. With so much scenic nature on display, it’s no wonder South East Asia has become one of the most Instagrammable places on Earth. South East Asia also has a rich history. Once ruled by ancient kingdoms, much of it was then colonised by Europeans. It was only in the 20th Century that many of the countries found independence. Remnants of this rich history can be found across the subcontinent and make it a fascinating place to explore. When it comes to ancient sites, there are many huge and sprawling temples – in fact this region is home to some of the largest temples in the world. Borobodur in Indonesia is an epic Buddhist temple complex dating back to the 9th Century – it contains over 500 Buddha statues. Angkor Wat in Cambodia meanwhile stretches 162 hectares and became a Buddhist temple at the end of 12th Century after originally being a Hindu temple. On top of these ancient sights, there are plenty of beautiful examples of colonial architecture. Melaka in Malaysia has Portuguese influences, whilst Manila is full of Spanish-inspired architecture including Fort Santiago and Casa Manila. Singapore meanwhile has reminder of British colonial rule such as the Raffles Hotel and Fullerton Hotel. 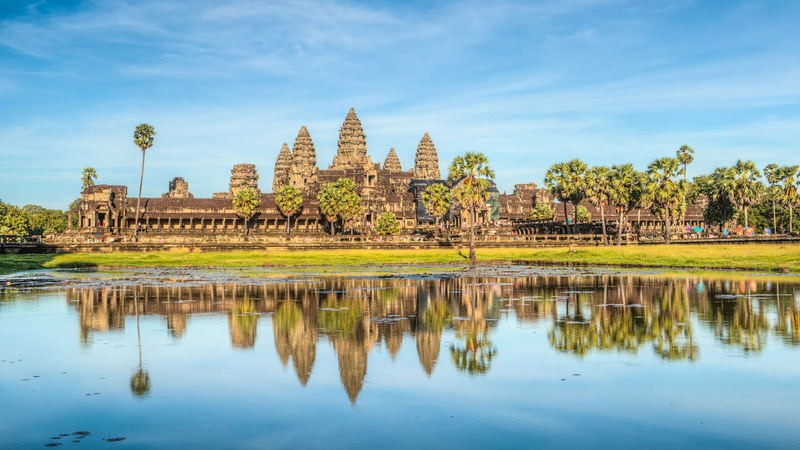 There are also remnants of modern history to be explored, including memorials to recent tragedies such as the Cambodian Killing Fields and the Vietnam War. These can offer a more humbling trip for those than are fascinating by this type of history. South East Asia also sports some truly stunning cities, each boasting their own unique character. The clean and classy Singapore feels the most like a Western city – it’s a global centre for business and contains many modern wonders such as the Singapore Flyer and the Marina Bay Sands Hotel. Malaysia’s Kuala Lumpur has a similar modern feel, boasting impressive malls and skyscrapers such as the Petronas Towers – however this city also offers incredible street food for a more rustic touch. Bangkok offers a more buzzing and traditional feel with its lively markets and historic temples, whilst the likes of Manila offer a similar mixture. Take a city break to any one of these cities and you’re certain to have an unforgettable experience. The food in South East Asia is fantastic. The locals love their spicy dishes including Thai green curries, satay chicken and beef rendang. They also enjoy their fresh fruit including notorious fruits such as the durian (try this if you dare). Meanwhile, colonial influence and Chinese immigration has led to a number of other cosmopolitan flavours making their way into these countries. There are plenty of places to dine on Chinese food whilst there are also many European restaurants. Street food is popular across South East Asia as a budget option. However with more to spend you can also find plenty of fine dining opportunities. The nightlife in South East Asia is also infamous. Events such as the Full Moon Party in Thailand attract people from around the world, whilst cities such as Ho Chi Mihn and Bangkok offer some of the wildest nightclubs in the world. Meanwhile the likes of Langkawi and Hanoi offer a more laid back approach to nightlife with more casual bars and restaurants. 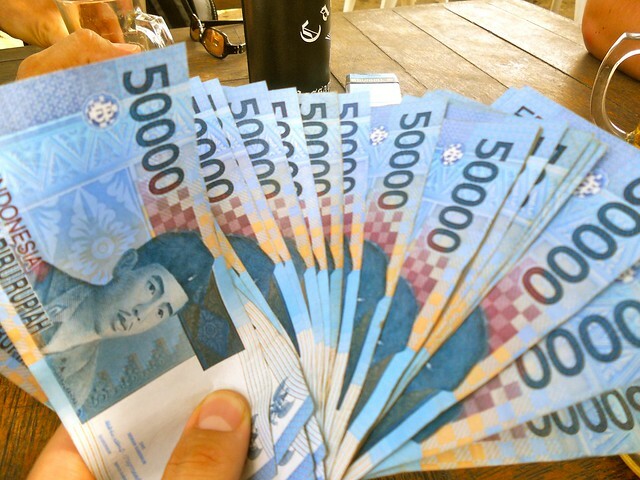 One of the biggest perks of South East Asia is that everything is comparatively cheap. Whilst you may spend a lot flying over, you’re likely to spend very little once you reach your destination. There are lots of low prices on accommodation, with plenty of hotels and hostels for those on a budget. You could even consider buying yourself a holiday home – you can find a house for sale in Malaysia for very little. Food meanwhile is very cheap, especially if you’re sticking to street food. Singapore and Makati are probably the two only places where you may need to watch your budget as the prices tend to be more reflective of Western cities (of course, prices all over the subcontinent are on the up, which is why now has never been a better time to visit). The people of South East Asia are also very friendly. Whilst you do have to be careful in some cities of thieves and con artists, most people are very accommodating to tourists. The culture is starting to get much more Westernised, however there are still traditional customs left that are fascinating to observe. These include unique festivals, quirky sports and religious customs.